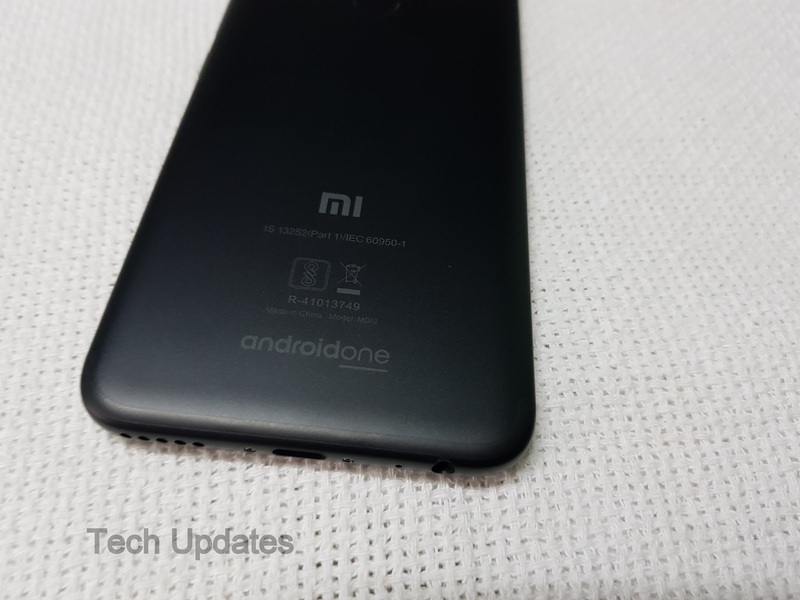 Xiaomi is working on Successor to Mi A1 Android One Smartphone according to new report Xiaomi set to launch two new Android One Phones. New Android One Phone is codenamed “jasmine_sprout.” The device will have a Qualcomm Snapdragon 660 system-on-chip. mmi.xml, a file that contains hardware testing parameters for diagnostic purposes in the MMI app. Second, several camera-related parameters hint at a relation to the Xiaomi Mi 6X such as the shared EXIF modeland the shared front-facing camera sensor. “Wayne” is the codename for the Xiaomi Mi 6X which you can verify for yourself by looking at the public list of Certified Android devices while the IMX376 is the 20MP Sony sensor that the Mi 6X uses for its front-facing camera. Xiaomi is working on another Android One Phone codename daisy_sprout which could be powered by Qualcomm Snapdragon 625. Xiaomi CEO confirmed that they re working on Redmi Series Android One Smartphone which could be Xiaomi Redmi S2 device. Xiaomi Redmi S2 has a 5.99 "and HD + Display powered by Snapdragon 625 processor coupled with 3 GB of RAM and 32 GB of internal Storage.On Camera, it has a 12MP+5MP Dual Rear Camera and 16 MP front-facing camera. Dual SIM device runs on Android 8.1 Oreo with MIUI. Packed with a 3080mAh Battery.